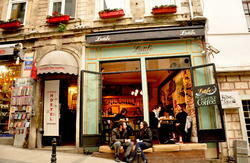 Located in the heart of Istanbul, in Sultanahmet, our hostel is near the Blue Mosque, St Sophia and Topkapi Palace. It is also within walking distance of many popular tourist spots such as the Grand Bazaar, the Underground Cistern, the Turkish baths and much more. 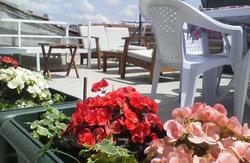 We host BBQ parties on our terrace overlooking the Hagia Sophia, Blue Mosque and the Marmara Sea. In fact, our terrace is one of the only places in Istanbul where you can eat a local Turkish breakfast while gazing out at these sights! Plus, we offer free Turkish tea and coffee. 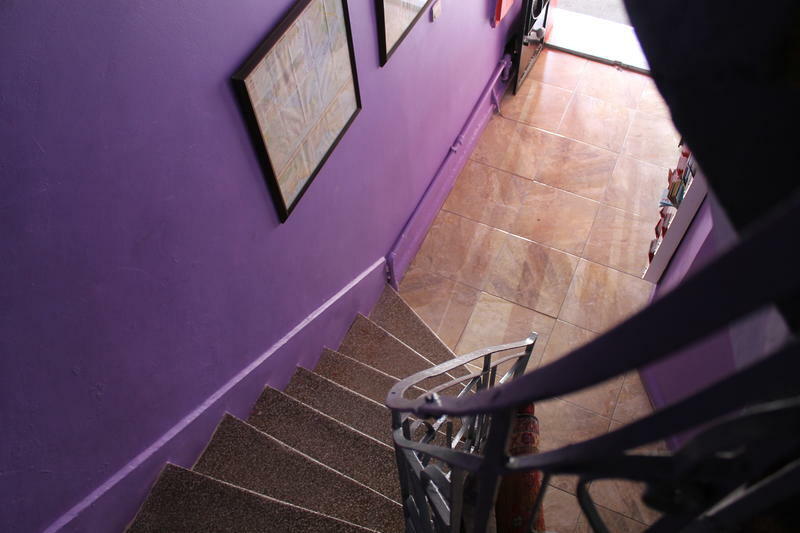 With no curfew, we welcome you to hang out and meet people from all over the world in our warm and friendly hostel. 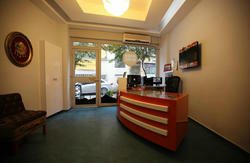 We have free internet and Wi-Fi as well as a big screen TV with cable. Our reception desk are happy to help you with your travel plans, organising international and domestic flights, local tours, dinner cruises, and daily and weekly tours of Troy, Gallipoli, Cappadocia, Ephesus, and Pamukkale. We can also sort out tickets for a belly dance show and dinner! Come visit us at the Best Island Hotel, where our motto is, travel is more than the seeing of sights; it is a change that goes on, deep and permanent, in the ideas of living. We offer a 5% discount to groups of more than 20 people! The most common and cheap way is to take the Metro to the 'Aksaray' stop, which is the last stop. Leave the Metro Station and pass the exit to the Tramway Station (Aksaray) is there connecting you. Take the Tramway and get off at Sultanahmet Stop and follow the line down to St. Sophia (Red Mosque), passing several restaurants and the information office on the right. Cross the street at the intersection and traffic lights and enter the courtyard between St. Sophia on your left and the Blue Mosque on your right. Take the first left at the taxi stop and follow all the way down and take a right on the end of the street. We will be waiting for you 200m down the road on the right side of the street. Alternatively, from the last stop of the Metro (Aksaray) you can take taxi and ask the driver to take you to Sultanahmet Four Seasons Hotel (the only 5-star hotel around). We are 200m down the street on the right-hand side. You can also take a bus from the airport. When you arrive at the airport, ask at the information desk for the Havas Bus Stop and take Bus to Taksim Square and from there you can take a taxi and ask the driver to take you to Sultanahmet Four Seasons Hotel (the only 5-star hotel around). We are 200m down the street on the right-hand side.